1. 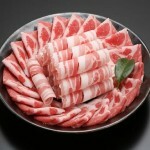 Members of the Kurobuta Producers Convention association　produce, fatten, and ship Kurobuta pigs in Kagoshima Prefecture. 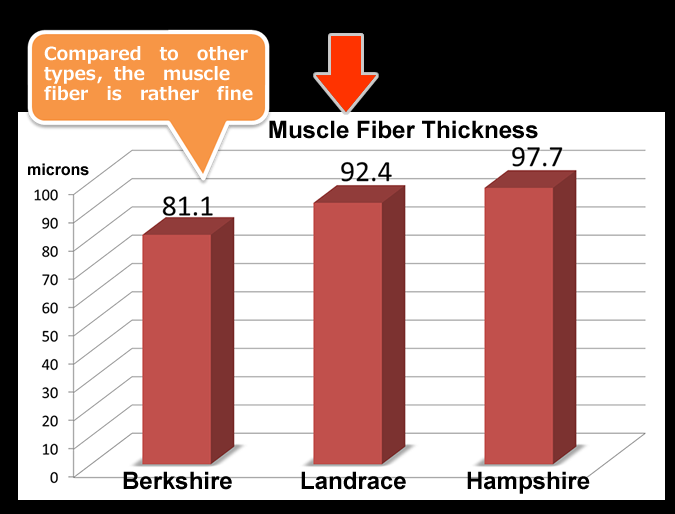 Pigs are fed a sweet potato mixture (10—20% added) for over 60 days before they are shipped. The pigs are roughly 230—270 days old at time of shipping. The Kurobuta Producers Association takes responsibility to ensure that the dressed carcass has passed a quality inspection. 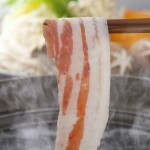 The fat melts at a high temperature. Simple and refreshing without being sticky. 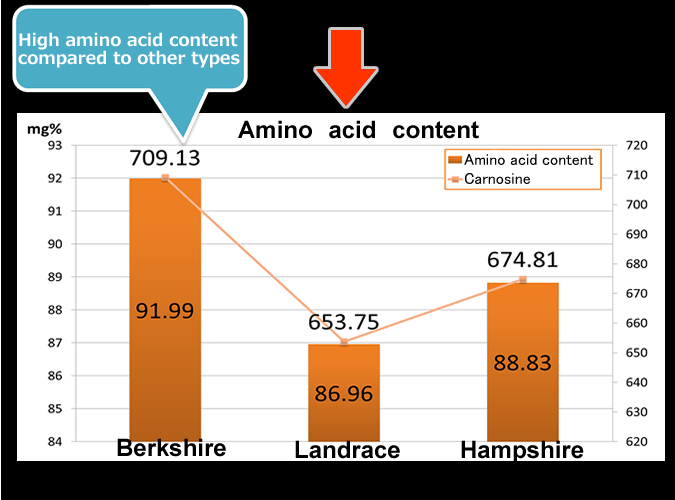 A high amino acid content makes it to be rich in taste. 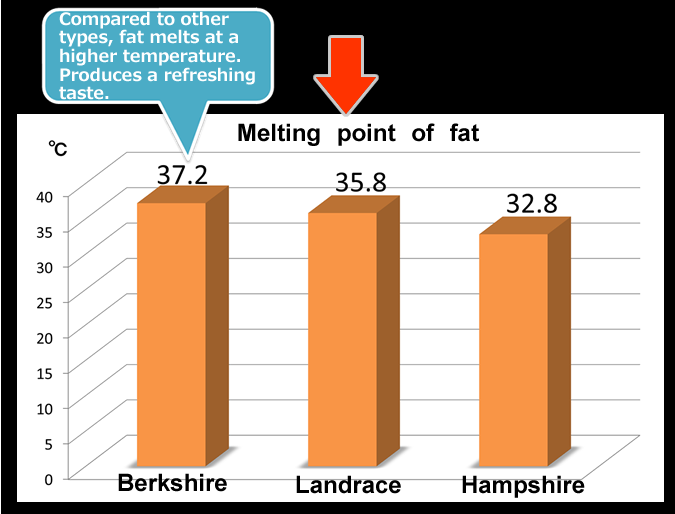 Fat melts at a high temperature. Simple and refreshing without being sticky. 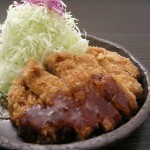 A high amino acid content draws out the refined flavor. 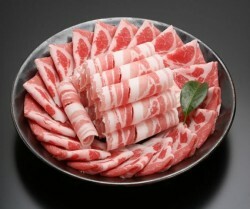 Copyright © Kagoshima　Meat　Export　Federation All Rights Reserved.